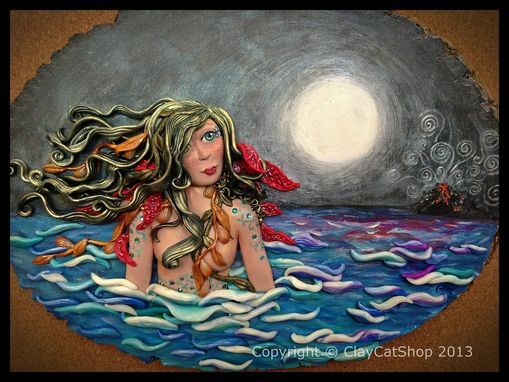 Note: This is an Original Polymer Clay Illustration. Not a print. 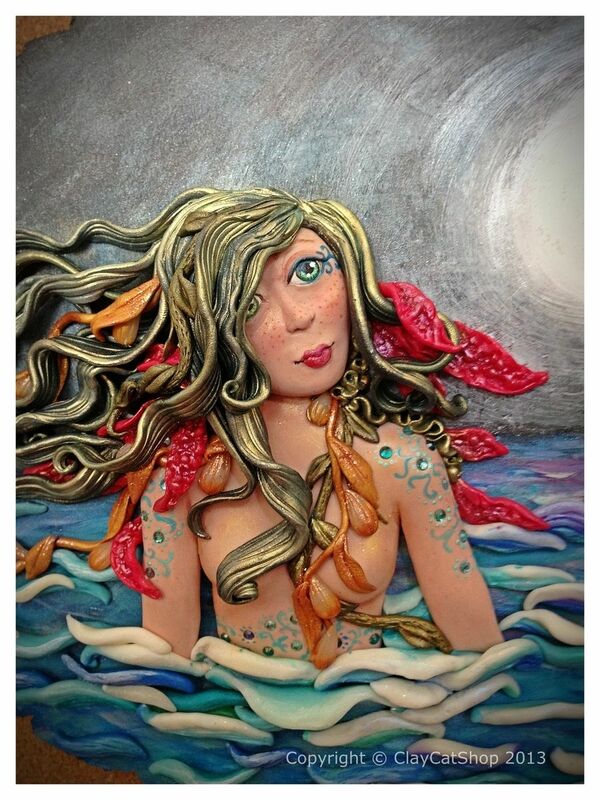 SIGNATURE: my signature is an fish bone always on the front of my paintings either drawn or sculpted into the clay. COPYRIGHT: this original polymer clay sculpture by Adriana Ayala is protected under copyright laws and may not be reproduced in any manner without the artist's written permission. All pictures, images and designs of our sculptures are protected by federal government, under trademark law. Artist retains all copyrights to original images.